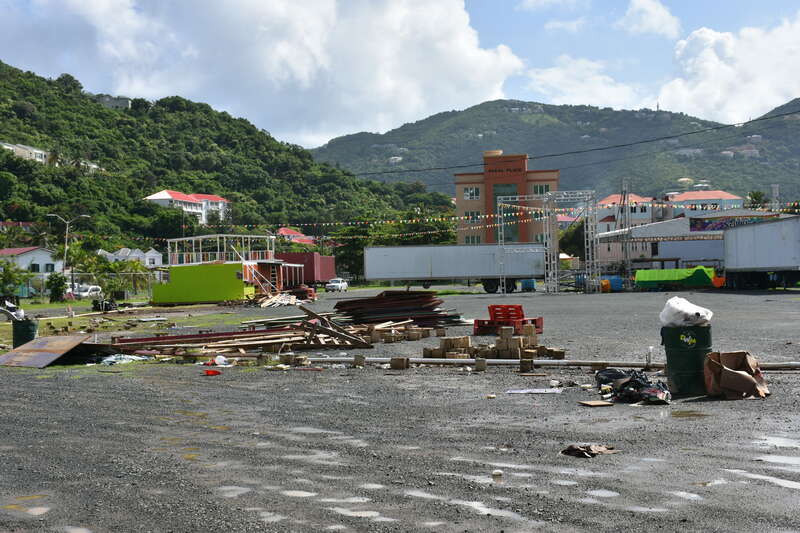 Dismantled and erected booths photographed at the festival village in Road Town today, September 1. 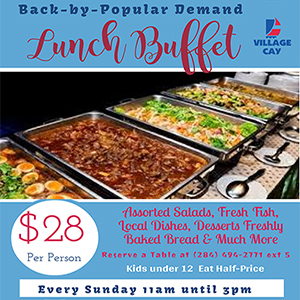 In light of Hurricane Irma that many fear may affect the British Virgin Islands, vendors who set up shop at the festival village in Road Town are being told to remove all erected booths, dismantled structures, and materials from the location. While noting the urgency of the situation, the Ministry of Culture said booth owners have until the end of the weekend to clear out. A number of dismantled booths have been lying loosely on the premises. There are also booths that are still standing on the grounds. These wooden structures can be a danger if the hurricane hits, the ministry said. 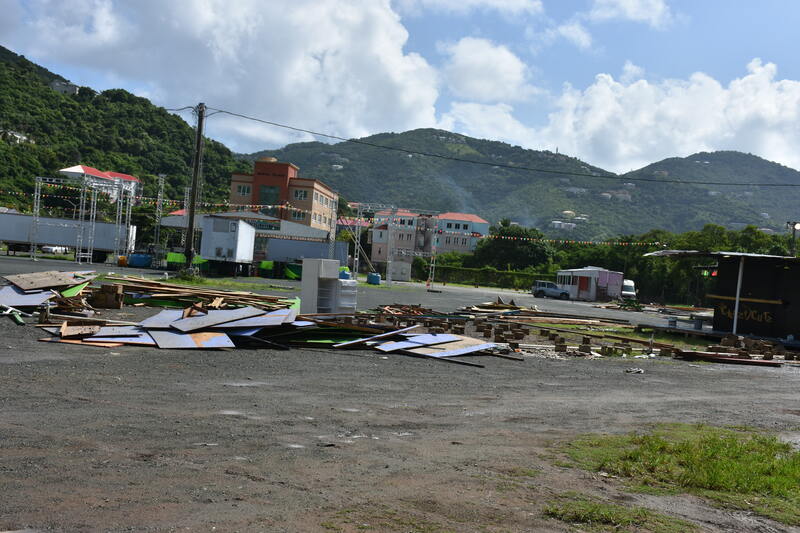 “All structures that can be carried away in high winds should be removed or secured by Monday, September 4,” the ministry further said in a media release yesterday, August 31.